Our leading car rental company is very proud to propose you the best SUVs present on the market. Read the article to find out more about it! If you are looking for the best luxury SUVs, you have to contact us! We ensure a perfect service, in fact, we can deliver the 4×4 wherever is more comfortable for you so you can start your journey in the highest comfort. Our professional operator will be in charge of answer all your questions and he will explain to you in detail all the vehicle’s features. All of our services are exclusively aimed to the well-being of our special customers so do not hesitate to asking us your needs. 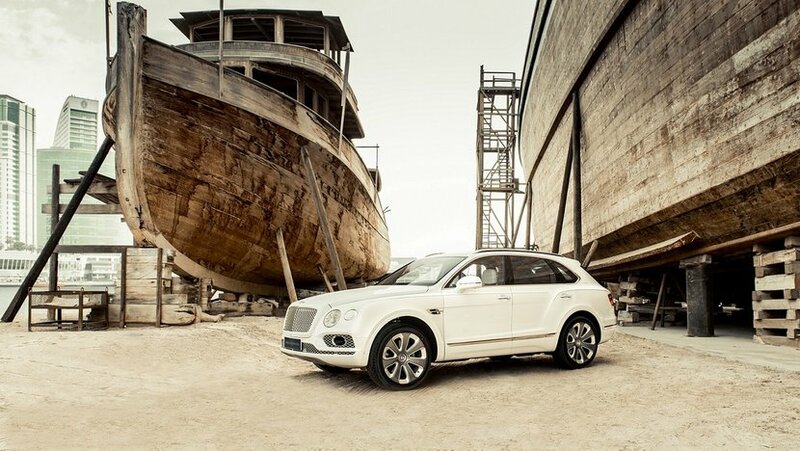 We can propose you the incredible Bentley Bentayga, a unique model. This SUV combines technology, speed and power in order to offer a fantastic driving experience. 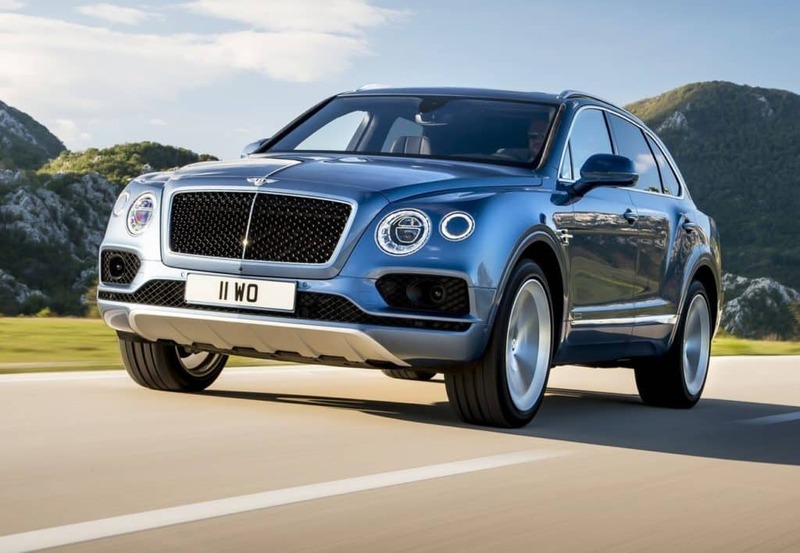 The Bentley Bentayga has an extraordinary powerful W12 engine, with a top speed of 187 mph (301 km/h). All this power is accompanied by elevate control thanks to its new optional carbon ceramic brakes. The discs are 370 mm in diameter at the back and 440 mm at the front, and provide amazing stopping power.New disc crowns maximise cooling airflow, while reduced brake judder and thermal fade enhance total reliability in all kind of environments. We rent it at a starting price of 600 Euros per day. 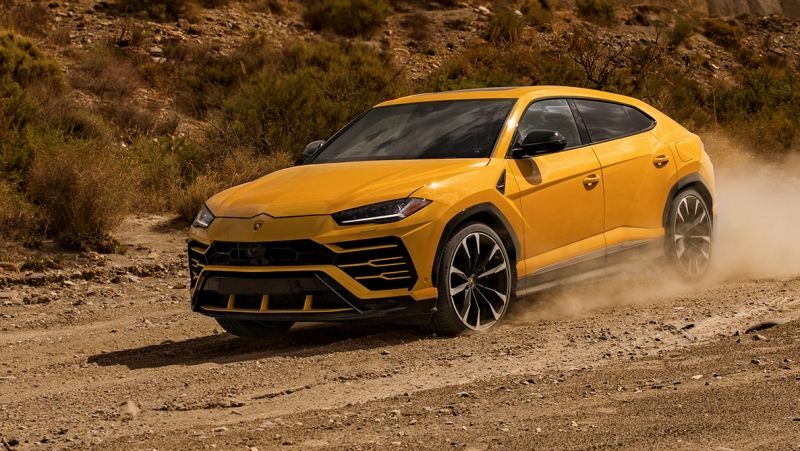 Then there is the newest Lamborghini Urus, which preservers the Lamborghini’s DNA and it has an outstanding exterior design that makes it unique.This amazing ‘Super Sport Utility Vehicle’ has an exceptional performance that gives special emotions during driving thanks to its ANIMA (Adaptive Network Intelligent MAnagement) Selector which is the key command to choose the desired setup. There are three setups: strada, sport and corsa. 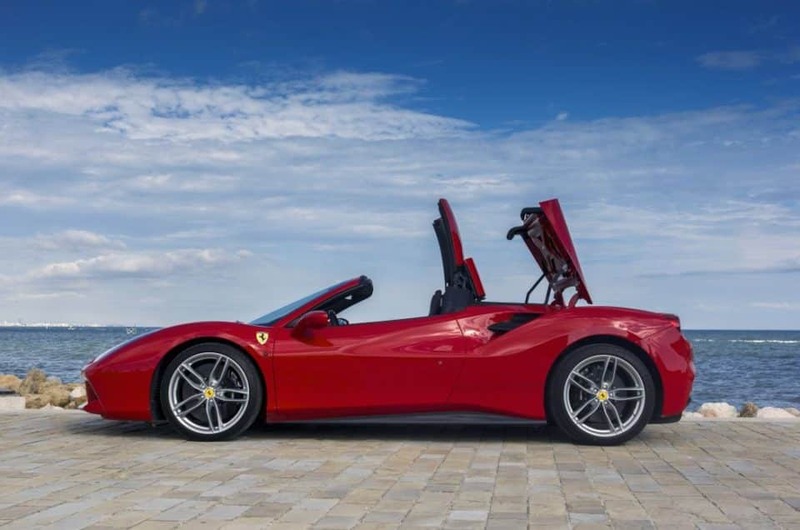 We rent it at a starting price of 900 Euros per day. Coming up, we can offer you the incredible Audi Q8 concept. 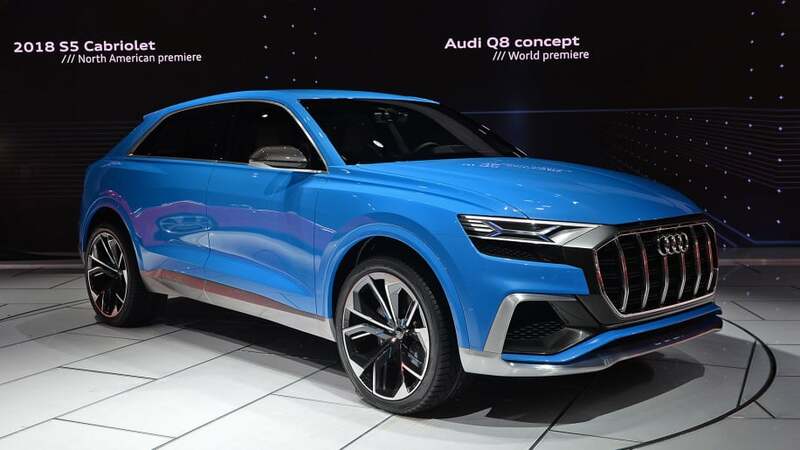 According to the Audi’s official website: “With this model the premium manufacturer is tapping into a new segment for the full-size class – an elegant alternative to the robust presence of a classic sport utility vehicle. The Q8 concept stands for maximum prestige. 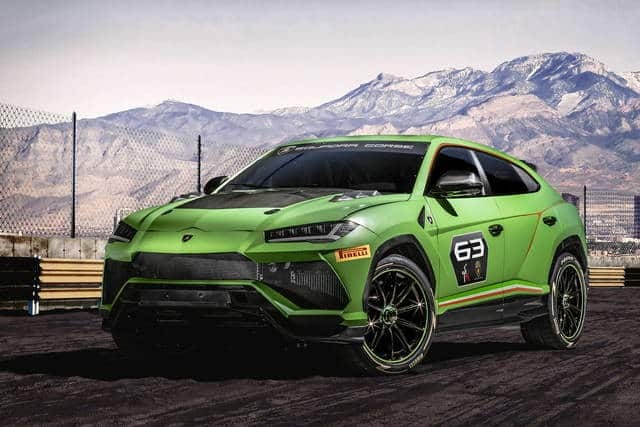 Propulsion is provided by a powerful, yet highly efficient plug-in hybrid with 330 kW of system output and 700 Nm (516.3 lb-ft) of torque.” We rent it at a starting price of 800 Euros per day. 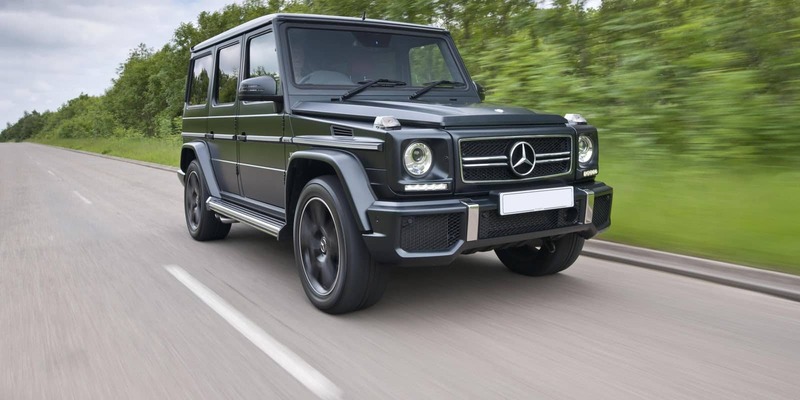 Lastly, we can propose you the Mercedes G63 AMG, Its exterior design is very astounding: it has an imposing bodystyling, the incorporated “V8biturbo” lettering on the flanks, an impressive radiator trim. But there is much more: “Light-alloy wheels in a striking, powerful design. 50.8 cm (20-inch) AMG 10-spoke light-alloy wheelspainted in titanium grey and with a high-sheen finish, with 275/50 R 20 tyres on 9.5 J x 20 ET35 wheels, spare wheel on tailgate with 265/50 R 20 tyre” said Mercedes Benz’s company on its official website. We rent it at a starting price of 600 Euros per day. The French Riviera, also known as Côte d’Azur, is located at the heart of Europe between the Mediterranean and the Southern Alps. This place is world-renowned for its natural beauty and climate, but also for its elegance and luxury: from the Promenade des Anglais to La Croisette and from yachts to palaces. However, this is a magical place where art and culture come together: many great artists such as Monet, Renoir, Picasso, Chagall and Matisse, painted the French Riviera and you can see their masterpieces by choosing the itinerary “The Painter’s Côte d’Azur”. There are also strong links between the Côte d’Azur and the Antiquity, in fact, you can visit the splendid Greek Villa of Kerylos, the Cimiez Arenas and the Tropaeum Alpium. You can continue your tour by visiting The Villa Ephrussi Rothschild, the Chapelle Notre-Dame des Fontaines or the Notre-Dame Sanctuary of Laghet and you will be surprised to find out that large part of French Riviera’s architecture was influenced by Italy. Do not waste your time…Rent luxury SUVs in French Riviera and enjoy your holidays in big style!